Koei Tecmo has released the first trailer for its upcoming action game Samurai Warriors: Sanada Maru for PS Vita, PS3 and PS4. 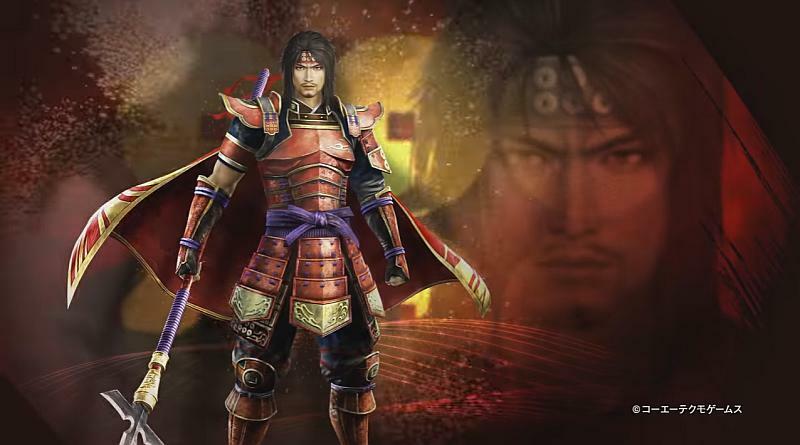 Samurai Warriors: Sanada Maru will focus on the story of Sanada Yukimura including his father Sanada Masayuki. The game will be a dramatic voyage in the growth of a warrior, beginning from his youth until his adulthood. Samurai Warriors: Sanada Maru will be released for the PS Vita, PS3 and PS4 in Japan on November 23, 2016.